Southern Taiwan is known to be the part of Taiwan that is never cold, with the average temperature around 20 degrees Celsius (68 Fahrenheit) during the winter. Essentially, it is the place where baseball can be played all year around. 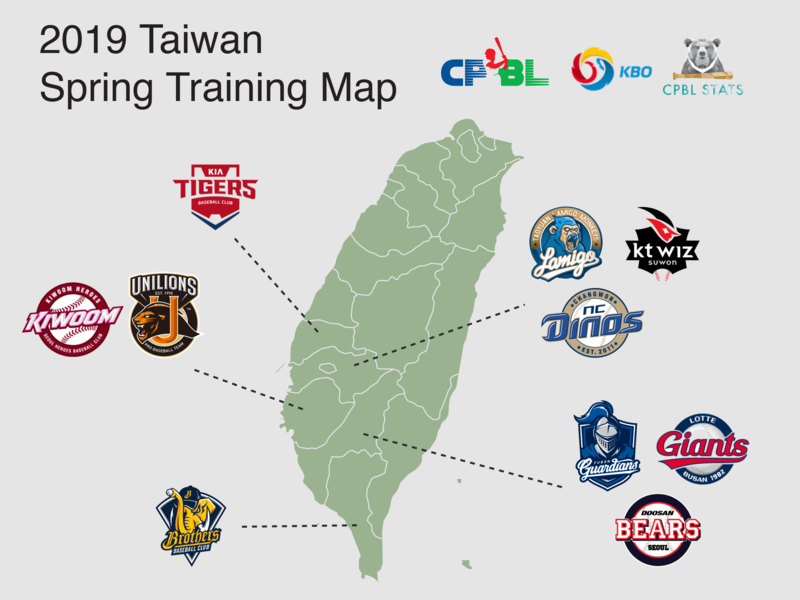 Due to the perfect (hot and humid) weather, the last couple of years, Southern Taiwan has been one of the go-to destinations for many CPBL and the KBO teams to have their spring training camp.